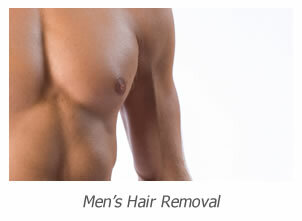 The Hair Removal Experts are specialists in laser hair removal West London for ladies and men. Using industry leading laser technology we remove unwanted hair from all skin tones, whether you have white, Arabic, Asian or African skin we offer the best most effective treatments for you. We are based in a beautiful clinic on Chiswick High Road in Chiswick West London. Due to our excellent service we have clients that travel to us for laser hair removal West London from all over London and beyond. If you require a small single area treated or a full body treatment you can expect to be totally looked after. The only way to achieve the best laser hair removal results is to ensure the clinic you choose has the best laser technology. With many clinics in West London using substandard lasers and inferior IPL machines it is easy to spend lots of money without obtaining the results you are seeking. 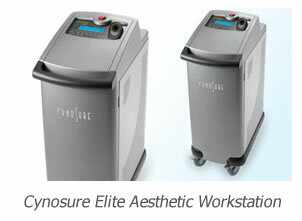 The Hair Removal Experts use the award winning Cynosure Elite Aesthetic Workstation, with its long pulsed alexandrite wavelength and long pulsed Nd-yag wavelength it produces the best results on all skin types, in fact there is not a better system in West London. Unlike most clinics we offer our best prices on a treatment by treatment basis meaning we never pressurise you to buy a long course of treatments in advance. On our price list you can see the costs for individual treatment areas however if you require more than one area to be worked on call 020 8787 5833 as we offer large discounts for multiple areas. All consultations and patch tests are free of charge. This gives you an opportunity to talk to one of our Aesthetic Practitioners so you fully understand the process and the quality of service we are offering before committing in any way. 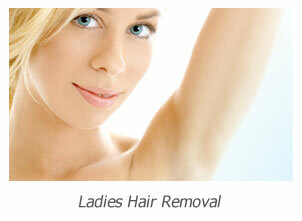 If you would like to find out more information on Laser Hair Removal West London, just want a quotation or would like to book a consultation call 020 8787 5833 and we will be pleased to help you.